The Colony, Texas is becoming the entertainment center of North Dallas. 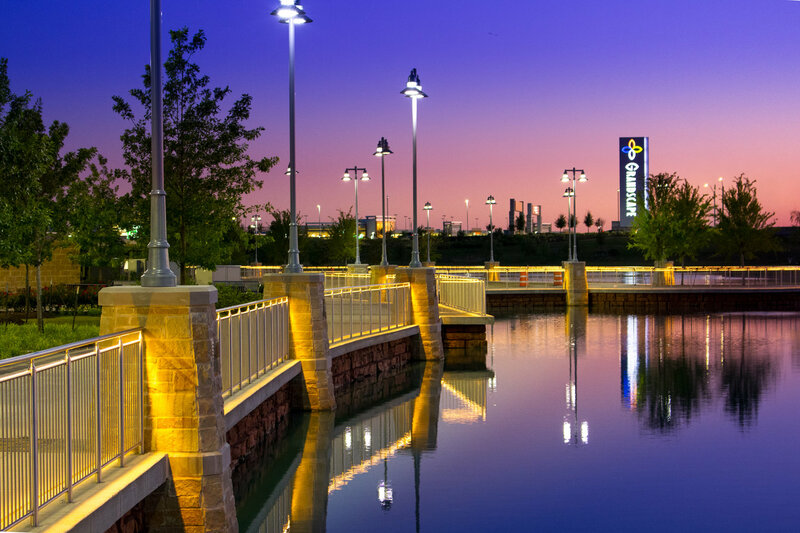 With Highway 121 running through the city, it is easily accessible for the hundreds of thousands of visitors and residents from Grapevine to McKinney. Instead of seeing shiny new office buildings along 121 like in Frisco and Plano, you’re more likely to see the water slides of Hawaiian Falls or the nets of Topgolf in The Colony. The Colony has quickly hopped on the new development train by creating live-work-play communities. Warren Buffet’s Grandscape, currently known for mega-store Nebraska Furniture Mart, is no different. There are future plans for luxury apartments, boutique restaurants, and attractions such as Andretti Indoor Karting and Galaxy Theatres over the next two years. 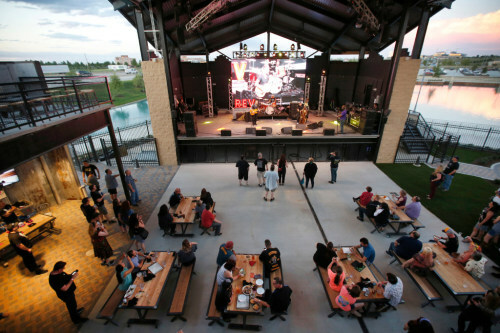 Lava Cantina is the first of its type in The Colony-Frisco-Plano area doubling as a restaurant and major concert venue. It has proven successful attracting many visitors daily and having a full schedule of performers setting the standard high for new restaurants and event centers coming to Grandscape. The Colony’s Grandscape is the perfect mix of the ritzy Legacy Corridor and hipster feel of Austin Ranch while being conveniently located in between both. Developments like Grandscape are the catalysts turning The Colony from a quiet lakeside town, to a booming suburb.